Web site / mobile & desktop apps to give your business a helping hand. Ready to talk about what Factory 620 can do for you? Call or email us to get started. What good is latest technology if it makes your business needs take a back seat? Factory 620 believes it should be the other way around. A web site, a mobile or desktop app must bring value to you, whether by enhancing what you do best or by making the rough parts of your business smoother. 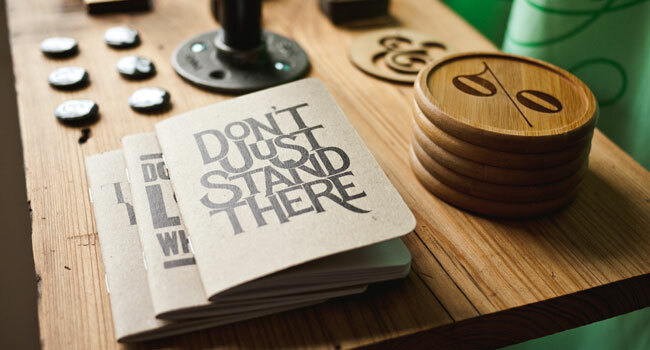 Want to update your web site yourself to show the answer to common questions from customers? Need a mobile app so that your employees can update inventory from the delivery location? That old spreasheet to stay on top of costs - is it getting a bit long in the tooth? Factory 620 can build a solution to help you run your business better. 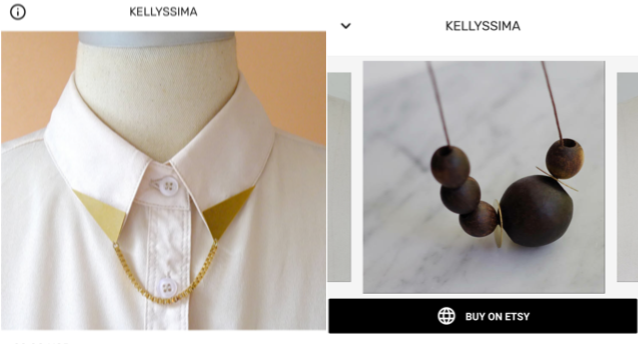 Kellyssima makes beautiful fashion jewelries. The mobile app allows her fans to check out up-to-date listing of her jewelries and purchase the pieces that they love. The app is available on both Apple iTunes store and Google Play store. Look for more posting from my portfolio.